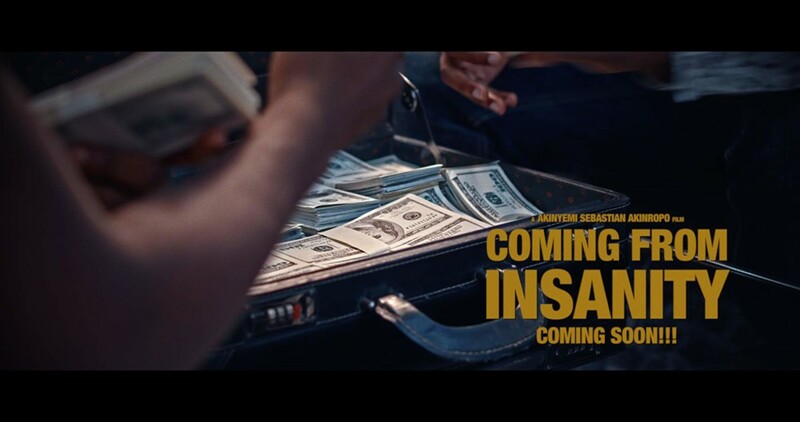 Coming from Insanity features, Gabriel Afolayan, Damilola Adegbite, Dakore Akande, Wale Ojo, Udoka Oyeka, Bolanle Ninalowo, Sani Danja, Sharon Ooja, Wole Ojo, Adekola Odunlade, Tina Mba, Adeolu Adefarasin, Sambasa Nzeribe, DJ Izybeatz, Temidayo Akinboro, Ijeoma Aniebo. 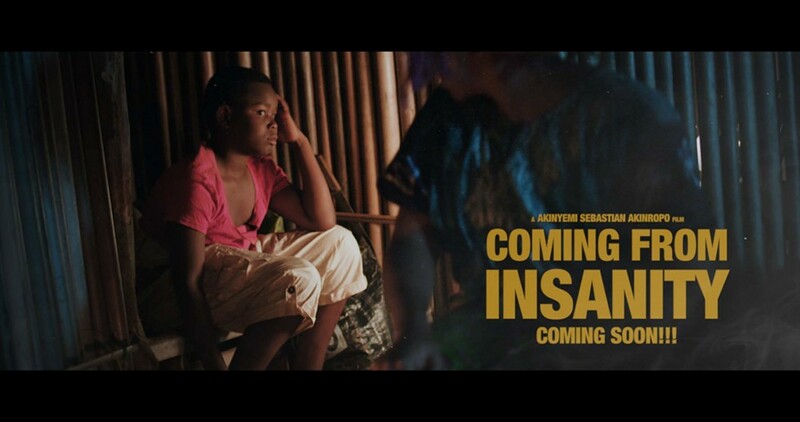 The film was written and directed by Akinyemi Sebastian Akinropo. In the mid-nineties, a 12 year-old boy (KOSSI) with genius-level intelligence, is one of many children trafficked through the Nigerian borders from Togo. He ends up with the MARTINS, an upper-middle class family of 4 in Lagos. At their home, he will work overtime for his meals and shelter as a houseboy. Fast forward to present day, Kossi is still a houseboy with the Martins. He dreams of a better life, but with barely any education, he knows his future is compromised. He relies on his natural abilities and talent to carve out a way for himself, soon discovering the art of counterfeit money printing and floating the most flawless counterfeit dollars this side of the world. Now out on his own, he employs the services of a few friends and grows the operation substantially, landing him on the radar of a young determined agent at the EFCC who will stop at nothing to bring him to justice. 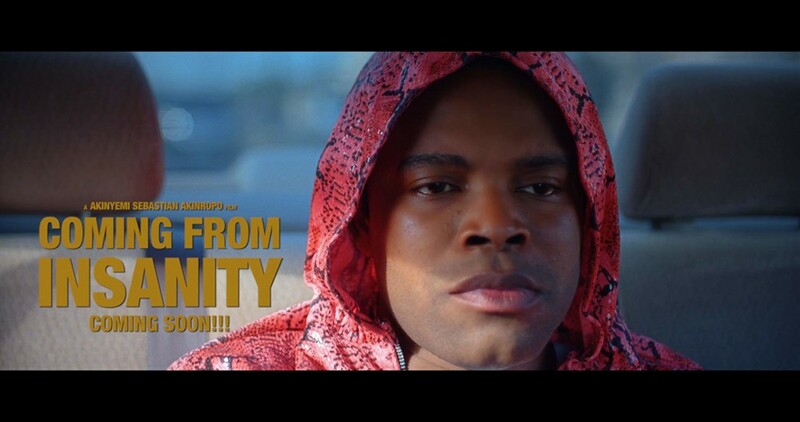 Watch the official teaser below.